An obsessive young woman has been waiting half her life - since she was 12 years old - for this moment. She has planned. Researched. Trained. Imagined every scenario. Now, she is almost certain the man who kidnapped and murdered her sister sits in the passenger seat beside her. Carl Louis Feldman is a documentary photographer. The young woman claims to be his long-lost daughter. He doesn’t believe her. He claims no memory of murdering girls across Texas, in a string of places where he shot eerie pictures. She doesn’t believe him. 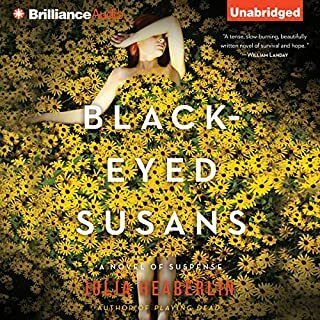 Nursing the faded scars of a long-held trauma, Emily Page and her husband, awaiting the arrival of their first child, move from New York City to the uber-wealthy Clairmont, Texas. There, Emily is swept into a world of opulent privilege and shifting loyalties. 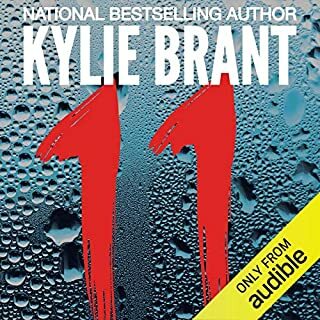 But the secrets she keeps follow her south, and with them comes the danger that her new friends can't protect her from, and her new enemies will not hesitate to use to destroy her once and for all. The perfume-scented letter that turns Tommie McCloud’s world upside down arrives from a stranger only days after her father’s death. The woman who wrote it claims that Tommie is her daughter—and that she was kidnapped as a baby thirty-one years ago. Tommie wants to believe it’s all a hoax, but suddenly a girl who grew up on a Texas ranch finds herself inextricably linked to a horrific past: the slaughter of a family in Chicago, the murder of an Oklahoma beauty queen, and the kidnapping of a little girl named Adriana. 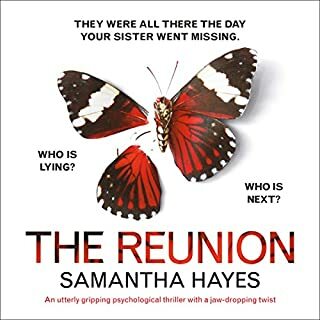 Tommie races along a twisting, nightmarish path while an unseen stalker is determined to keep old secrets locked inside the dementia-battered brain of the woman who Tommie always thought was her real mother. With everything she has ever believed in question, and no one she can trust, Tommie must discover the truth about the girl who vanished—and the very real threats that still remain. What disappointed you about Playing Dead? I am not a native Texan but have lived in Fort Worth for over 20 years. No one in Fort Worth has the accent that this reader used. I was really looking forward to this novel because I have read the author's work in the Fort Worth Star Telegram for a long time. I was extremely disappointed in the reader and the story itself fell flat. I never came to care about the characters and nothing rang true for me. Will I read any by this author again? Probably but I will avoid this reader for my audio books. 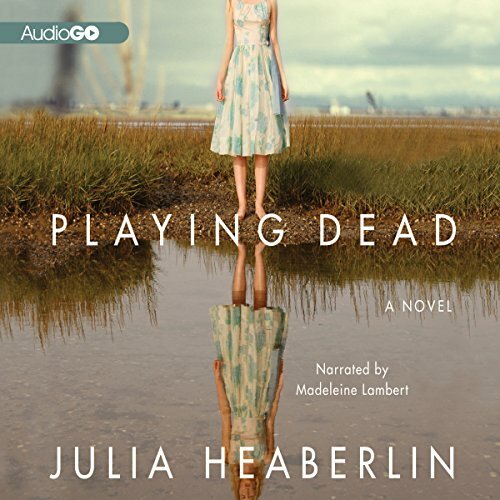 Has Playing Dead turned you off from other books in this genre? No, I love a good mystery but this wasn't one. 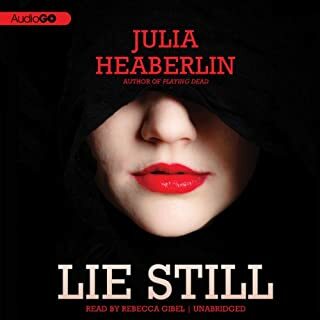 Who would you have cast as narrator instead of Madeleine Lambert? Someone who respects Texas and doesn't give us that west Texas twange...doesn't ring true for a character raised in north Texas. Who chooses the reader? I cannot believe that the author was supportive of this choice. I had issues with the approach to masculine characters, dialects, and overall reading (too much screaming, excitement, hollering...made males phony through the book, women annoying, and often I literally felt assaulted. That b ring said, I recognize that voice performance is a personal thing. But do listen to the sample a few times before making the purchase. Read Herberlins books! This was my second of hers and enjoyed both immensely. This book has you guessing from beginning to end, twist and turns like a spring tornado. If you live in Dfw area you will enjoy the suspense even more. Greatness !! 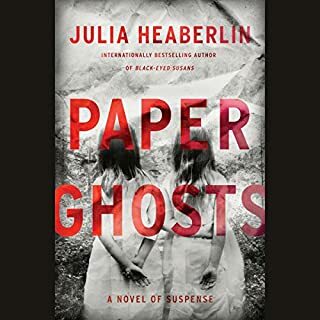 Would you try another book from Julia Heaberlin and/or Madeleine Lambert? 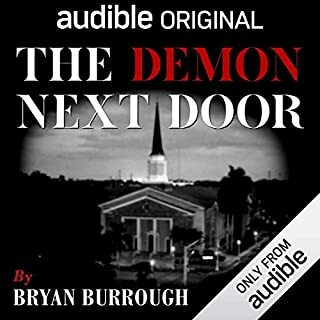 I'm trying to decide as this was my first audible book and I want to make sure my next selection is worth the cost. Have you listened to any of Madeleine Lambert’s other performances before? How does this one compare? I might try reading this story in text form to see if I can get into it more. Unfortunately, the narrator was not great in my opinion, and I think it's what caused me to get bored with it. Perhaps this story was just not suited for her talents, I don't know, but the lack of inflection and off cadence was distracting and off-putting. Also, I live in North Texas and I am born and raised Texan and that accent was not at all how anyone I know talks. I have enjoyed other books by this author, so I know she is from the area and is a great story-teller. So again, perhaps it will be more palatable in text form. The story is decent but a little convoluted. It may require rereading, but I don't think I can sit through it twice. This is a solid novel. The story and characters are developed and there are enough twists to keep my interest although there were some parts that were a bit slow. The narrator took some getting used to but did a good job overall. Her female characters were much more believable than the male characters. The ending was a surprise for sure and rounded out the story well. Definitely worth a listen!